Click here for more BDB information, including Decadence’s cheat sheets. 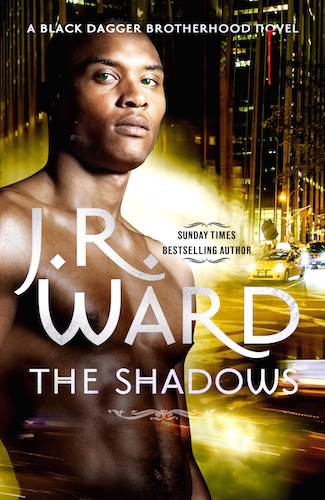 Just over a week ago, J. R. Ward finally revealed what her new series is going to be about and I couldn’t be happier! Once they’ve found their mate and had their book, the original Brothers have to take a back seat to whoever the next book is about, but like me, Ward also misses the moments with them. The new Black Dagger Legacy series will focus on the reopening of the training centre and will bring new romances with new characters, but the original BDB will get to play a larger role than they currently do. I suspect that, unless she runs a plot thread involving our favourites, this series will find a better balance than some of the books in the Fallen Angels series (and I don’t mean that as a criticism because a romance with two separate heroes was always going to be ambitious and tough to execute). 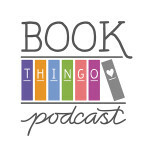 If there is a larger plotline involving an original, it will most likely result in them getting another book, like Wrath and Beth did with The King. The first book will be called Blood Kiss, and the Brother who helps out with the recruits (as Ward describes it, ‘eHarmony the BDB way’) will be Butch. 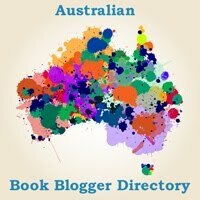 It will be released in paperback format (yay!) in December. You really need to read her Goodreads blog post because there’s some funny stuff I can’t reproduce, such as her impression of V’s dating advice. The virtual signing for The Shadows is closing soon. In the book, Ward refers to an actual place called Storytown, which is great for the rest of us because she posted a pic of the page. Sadly, some of the text is cut off on the right hand side. It’s a Trez and Selena scene. She has also posted a scene involving an as-yet-unidentified male (iAm?) and a maichen. I don’t know if it’s a typo or a new term because Wikipedia and Google have given me nothing. (I also got nowhere with ‘maicen’ in case she added an H, nhot thaht sheh evehr dhoes thaht.) But he’s lit a fire in preparation for her arrival, which he now thinks isn’t going to happen. And then she arrives. A huge update on Layla’s pregnancy is in The Shadows. She hasn’t forgotten about Murhder, but needs to find the right place in the series for his story. Sola and Assail will get their own book. Spike from one of her Jessica Bird early contemporary romances A Man in a Million is a half breed, but she says, ‘the question is whether or not he knows it lol’. J. R. Ward joined Karen Marie Moning’s book signing and answered some questions. There are a whole lot of teasers, especially on an event involving Lassiter, Throe, Throe’s sister and Vishous, something happening to s’Ex in The Shadows and bringing together the BDB and FA timelines. She is looking forward to the release of The Bourbon Kings because it was written from the heart and with the same kind of clarity she felt when writing Dark Lover, but she is nervous over how it will be received, as she is before every book. She’s really happy with this book. And the book is getting a new author photo in much lighter colours, so I suspect that’s to help make a break between the contemporary and paranormal titles. Or maybe she or her publisher felt it was time for a change. Tagged Black Dagger Brotherhood, black dagger legacy, fallen angels, jr ward. 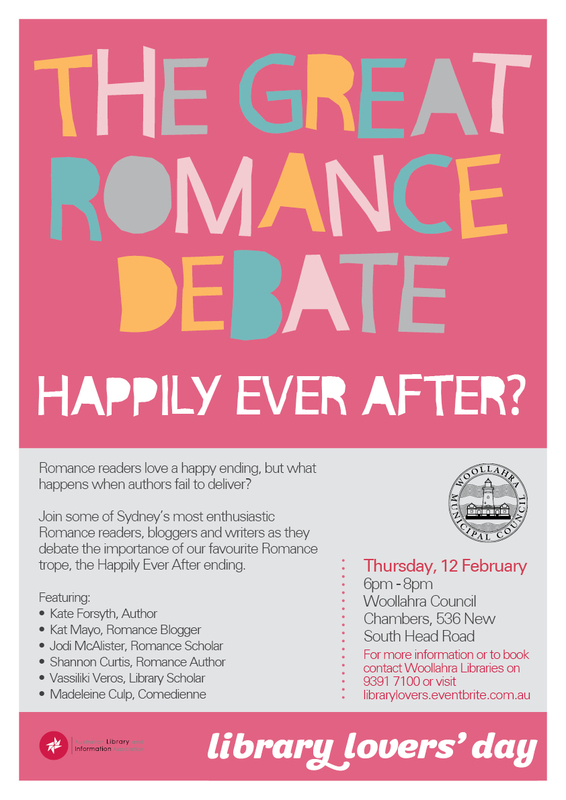 Next:The Great Romance Debate: Does your romance always have to come with a happy ending? You guys are so evil. I haven’t re-read these in ages. Then, THEN! you come over here, and post these tidbits, and…well, I’m human, aren’t I? And weak? So much progress, down the drain.